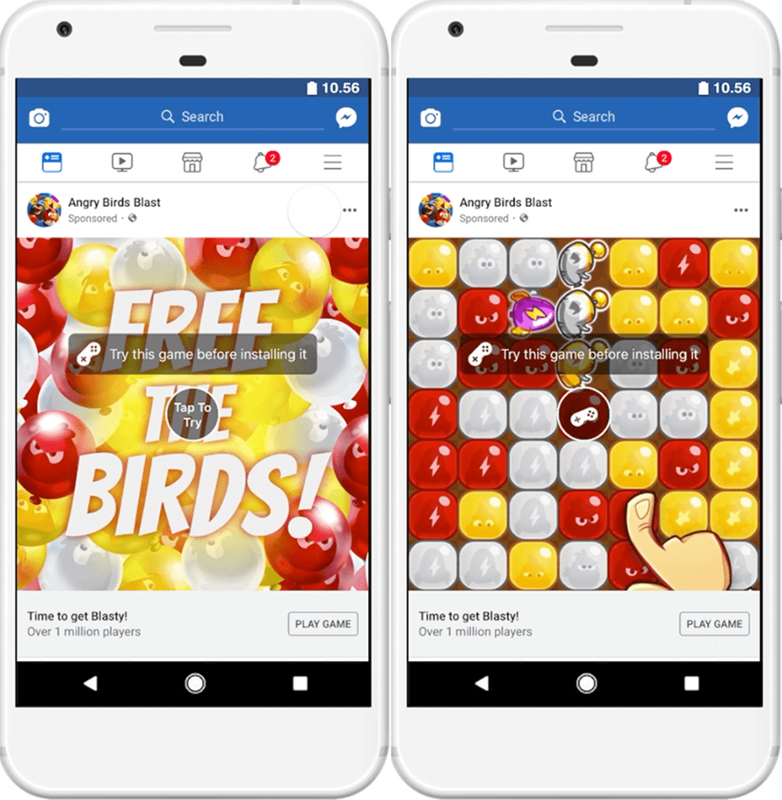 Facebook introduced three new ad tools for video game marketers, designed to help them reach valuable players. 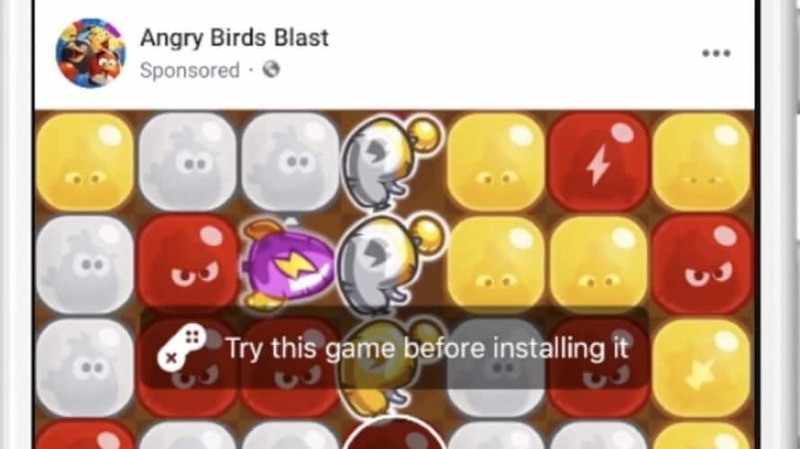 First, developers can now activate playable ads, which let players try a game in their News Feed to decide whether or not they want to download the full game. Playable ads are now available to all advertisers that use the “app install objective” on Facebook News Feed. In testing this new format, Facebook said in a blog post that developer Bagelcode saw a 3.2 times improvement in return on ad spend on Android and 1.4 times on iOS. Meanwhile, Angry Birds developer Rovio saw a 40 percent “lower cost per paying user” and a 70 percent “lift in day seven return on ad spend” after testing playable ads. Finally, Facebook said it will roll out minimum ROAS (return on ad spend) bidding to advertisers over the next few weeks. This will allow advertisers to set a minimum spend to find the users who would be most likely to make in-application purchases in their games. Facebook said minimum ROAS bidding will be available to all eligible advertisers “by September” on Facebook, Instagram and Facebook Audience Network.